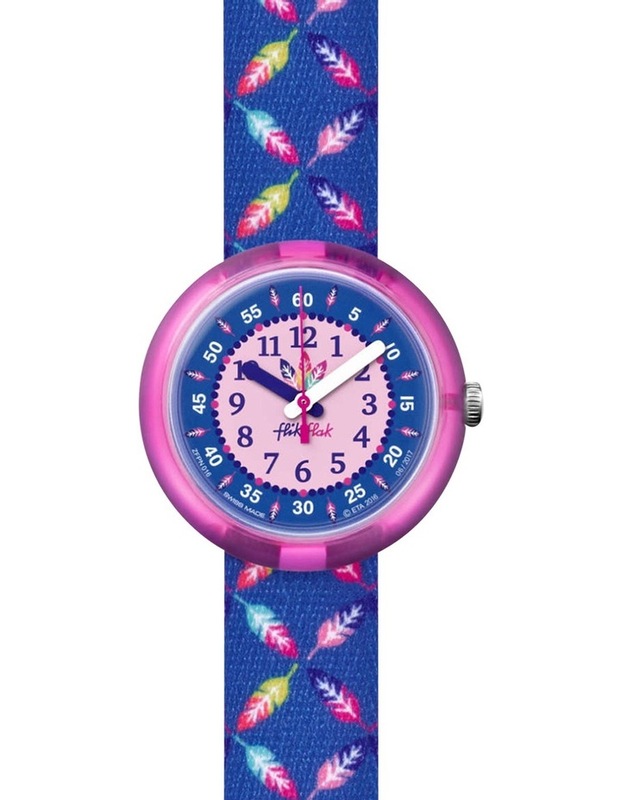 Quality meets an explosion of vibrant color with this latest Swiss watch from our Flik Flaks Great Camping collection. A must for children with a passion for the great outdoors, who are learning to tell the time. 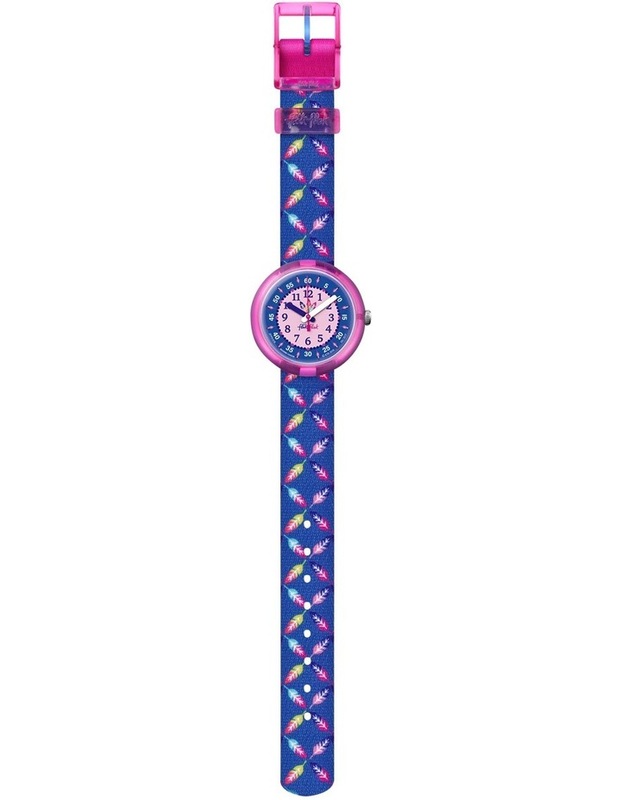 This durable, shock resistant timepiece keeps little wrists looking fashionable and fun.